Health, beauty and shopping evening. As a community centre we are constantly trying to improve to bring benefit to the local community. We find that a great way to be able to do that, along with bringing awareness of the centre to more people, is to hold fundraising events. 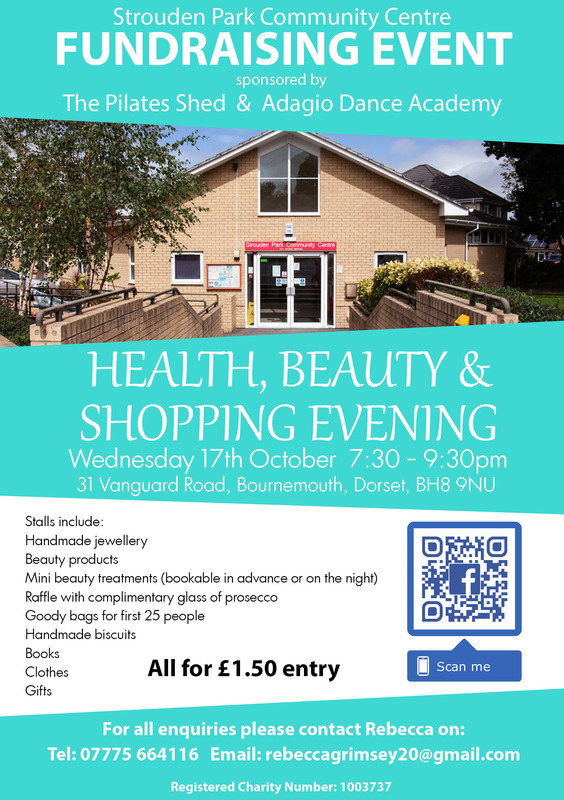 So why not pop along to the centre on Wednesday 17th October between 7:30 – 9:30pm to check out some of the amazing products that will be on sale, or beauty treatments on offer. As well as a raffle with a complimentary glass of prosecco. All this for the bargain entry price of just £1.50! Your community centre needs you! The Community Centre is run by the community for the community, and relies on a number of dedicated volunteers to ensure local residents have access to this valuable resource throughout the year. 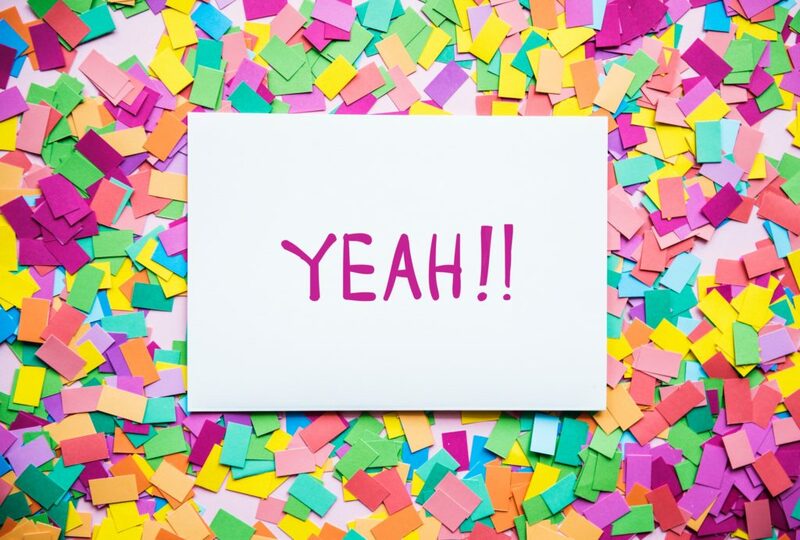 Being a Trustee is immensely rewarding, and can provide you with excellent opportunities to further your own personal development and improve your job prospects. Being a Trustee is a vital role in the community centre – without them, it would not exist. A Trustee must have integrity, a willingness to devote time to the centre and have an ability to make good judgement. There is no set amount of time required to become a Trustee for the Community Centre – but you will be expected to attend committee meetings, which usually occur every 2 months. A Treasurer would be a Trustee and the above applies but they must also be good at keeping books, paying invoices etc and generally looking after the Community Centre’s finances. A Secretary is a person who would attend Committee Meetings, take the minutes and follow up on any action required. This is also a Trustee position. A Volunteer – The skills required of a volunteer at the centre come from all walks of life and possess a varied number of skills. We will accept any volunteer as long as they commit to helping when required and are responsible, reliable, organised and that you treat all visitors with respect. Responsibilities can vary from opening/closing the centre, answering the phone and dealing with any enquiries or bookings, and offering general administration support. To apply, or to find out more information, please go to the ‘Contact Us’ page on the site and either fill out the form, email us or give us a ring. Our new website is finally here! There are still a few bits and pieces to add in but all of the essential information that you need is now online.